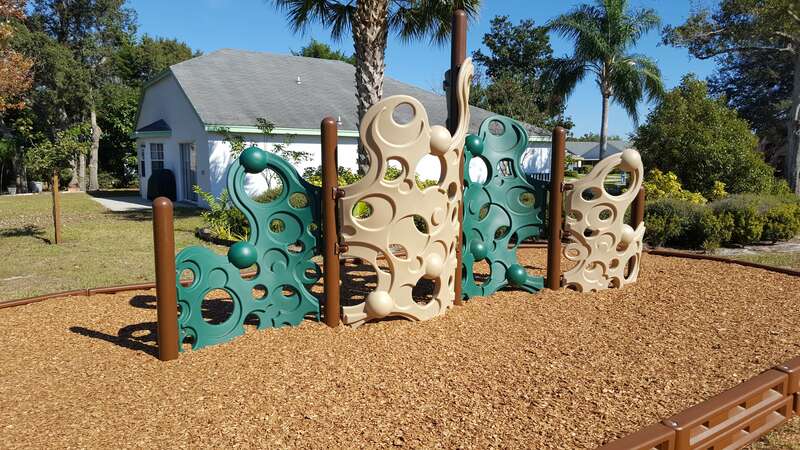 Composite And Metal Sets Of All Sizes For Florida’s West Coast! 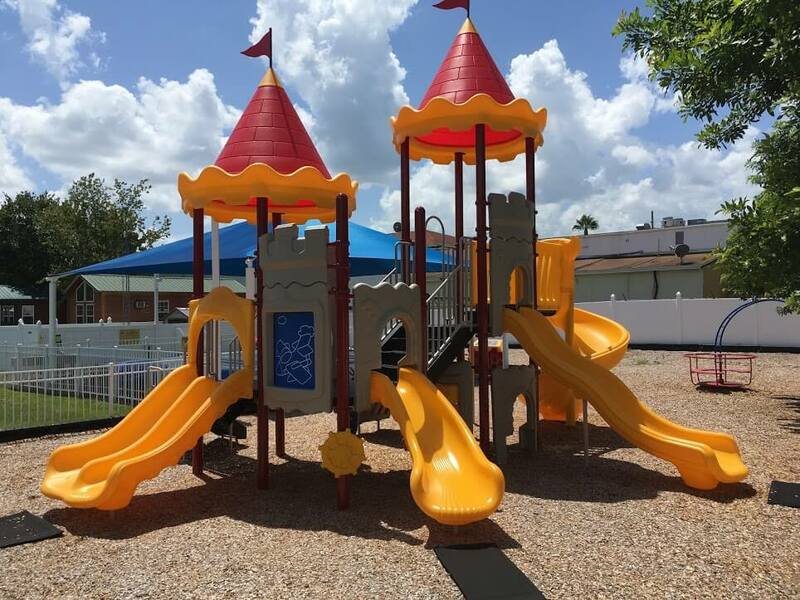 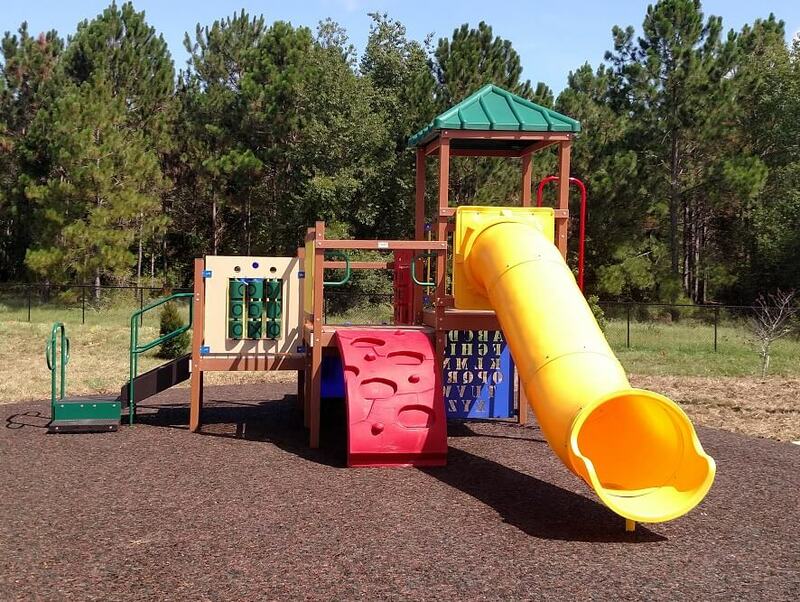 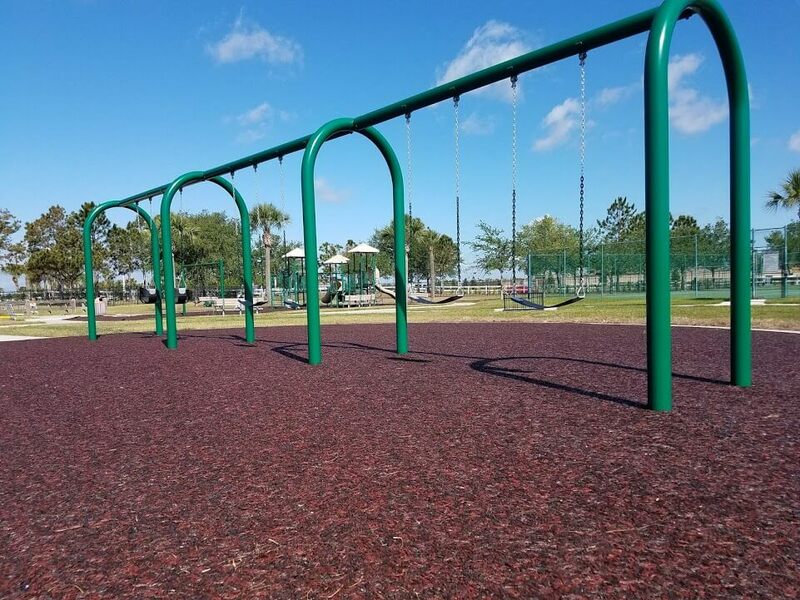 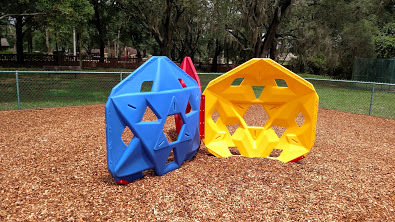 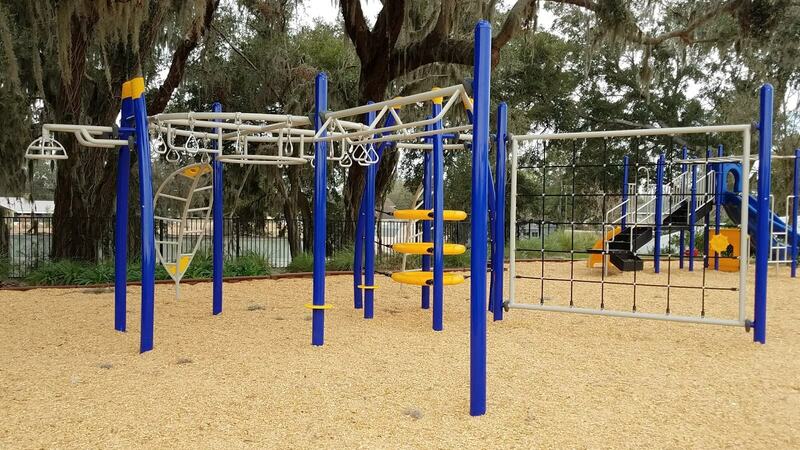 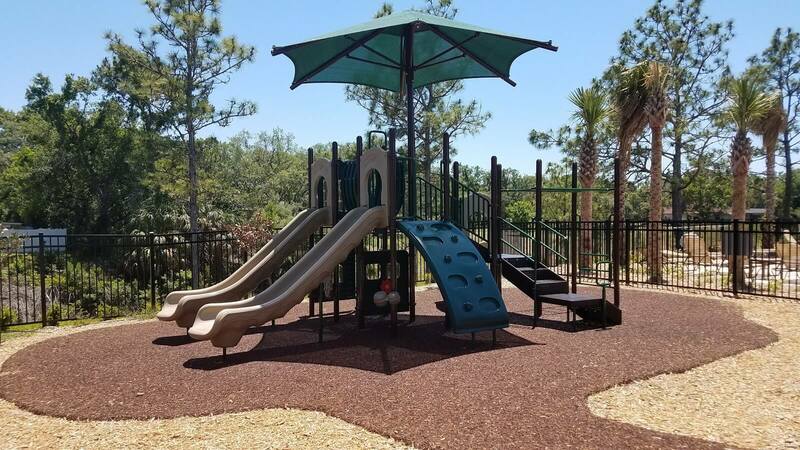 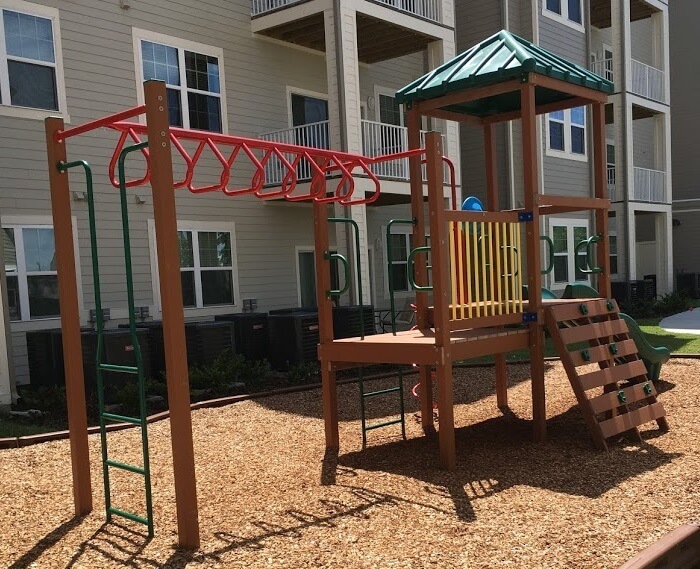 Creative Playthings, in addition to building code compliant, rugged, first class commercial equipment, will also assist you in designing, installing, inspecting, and servicing your commercial playground equipment. 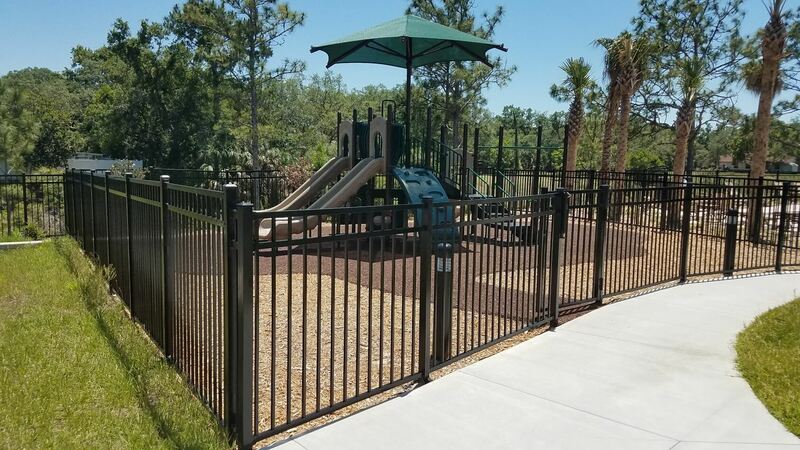 We service all of West Florida in Pinellas, Sarasota, Pasco, Hillsborough, Polk, and Manatee counties, including Tampa, Sarasota, Lakeland, Plant City, St. Petersburg, Bradenton, Largo, Brandon, Clearwater, Tarpon Springs, Riverview, and more. 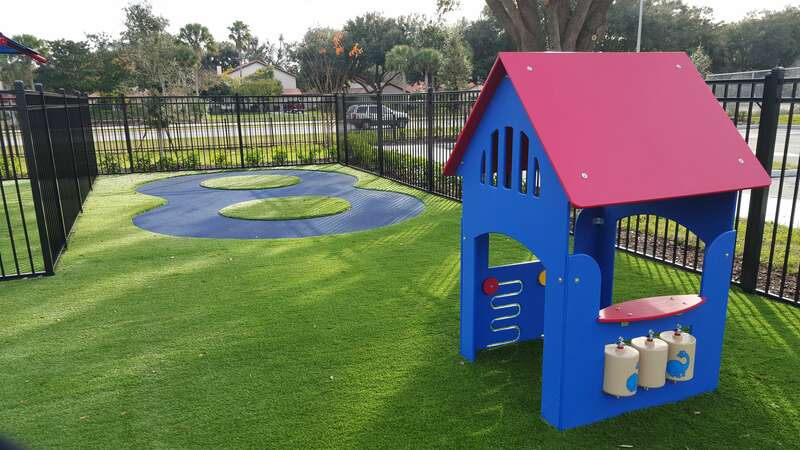 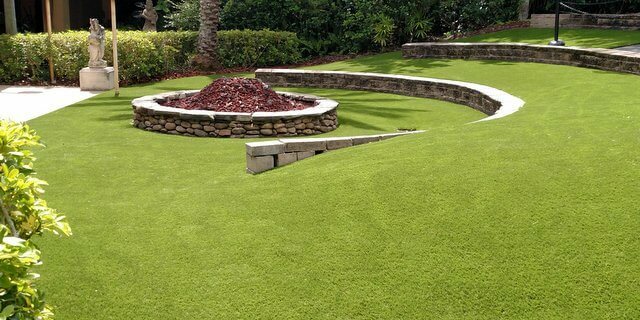 We Also Do Shades, Swings, Turf, And More! 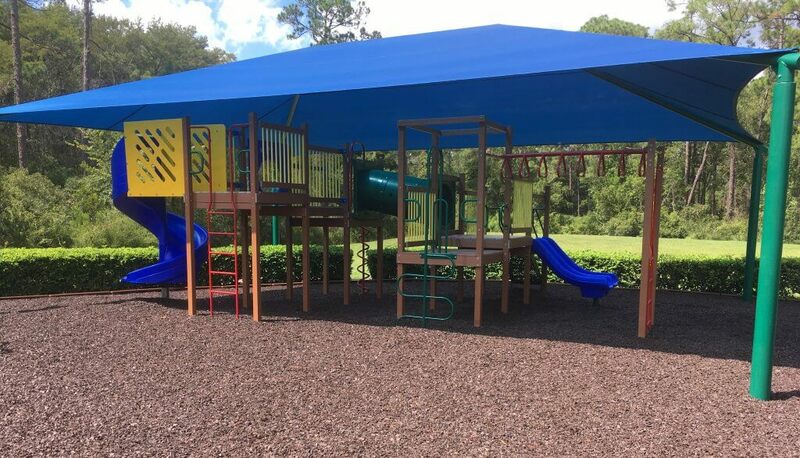 Put A Shade Over Your Bench! 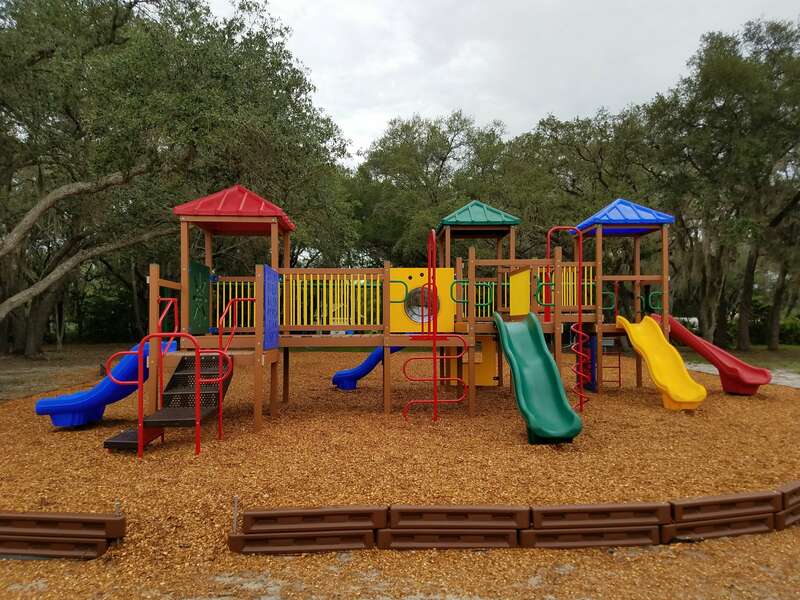 Call us at 407-695-8855 with any questions or for a custom quote for your school, daycare, church, neighborhood HOA or apartment complex.